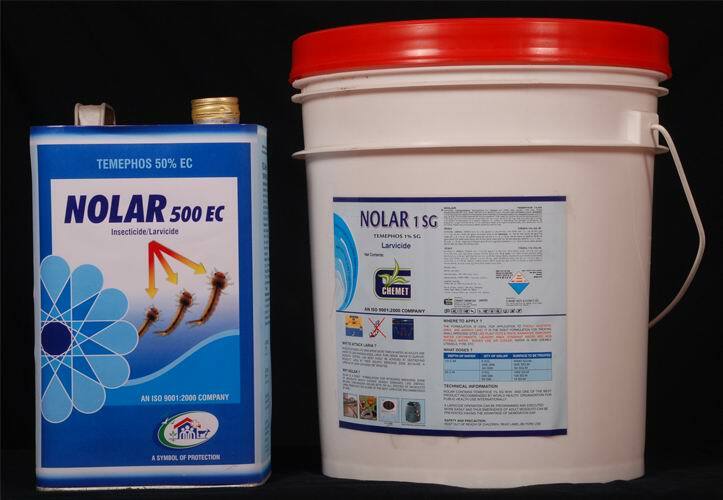 NCROCH GEL is a new technology product, specific for cockroach control. 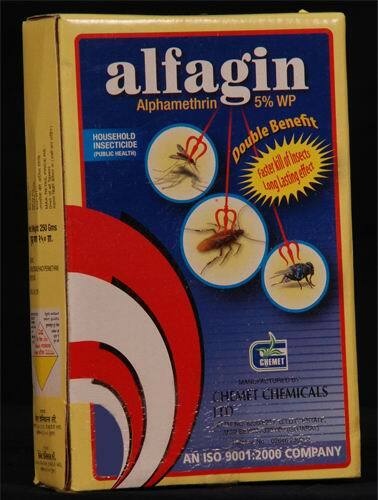 The unique application method makes it a suitable product for managing cockroaches in vending machines. 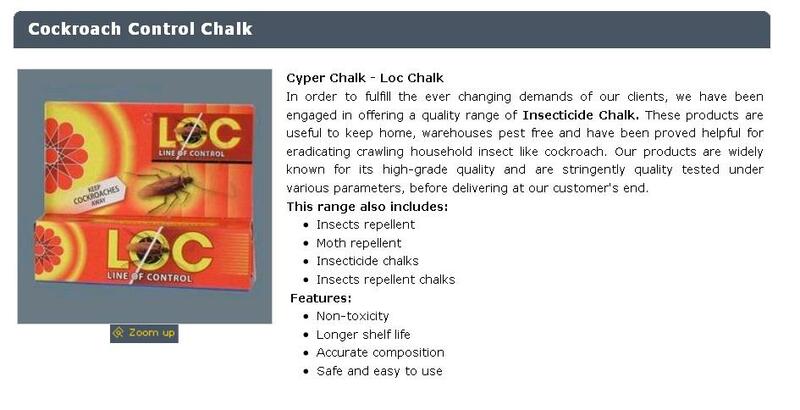 NCROCH GEL contains Immidaclopride 2.15% as the active ingredient and food balt matrix which attracts the cockroaches. NCROCH GEL has to be applied by the unique applicator gun and a needle. 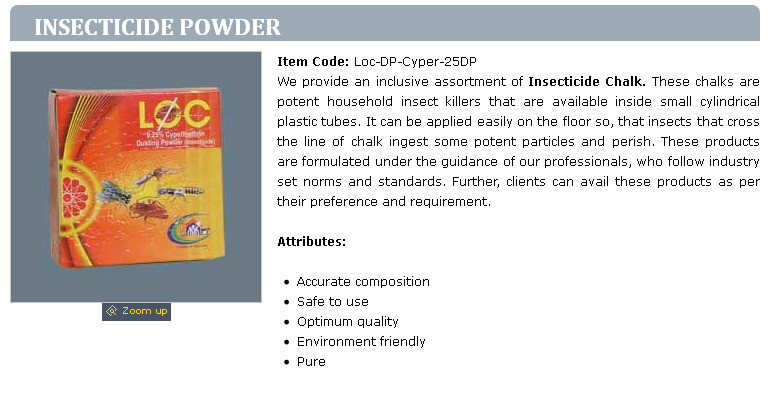 NCROCH GEL has attractant that lures cockroaches ensuring its consumption which kills cockroaches. Note : Information given above is guideline best to our knowledge. Recommendation made are without any guarantee since condition use are not in our control. Adjuvent ie. Emulsifire system, wetting / despersing agent,Colarent,PPT,Silica, Kaoline , stabilizer etc.